Max leads our Columbus team with a diverse background in real estate, hospitality, and the financial world. Max makes his home in Westerville with his wife Lisa. They have 4 children and 2 grandchildren. Max has a Masters degree in management, Bachelors degree in political science, and an Associate degree in history. His career has taken him to several states over the years and holds dual citizenship with Canada. 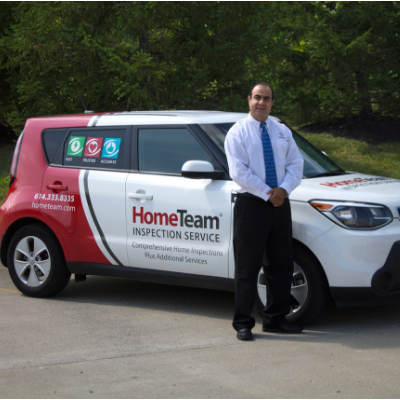 Max has a passion for the Central Ohio real estate community and the professionals that serve and make this a wonderful place to live. He is a member of the Ohio Board of Realtors as well as five local Realtors Associations (Powell, Lewis Center, New Albany, Westerville, and Dublin). However, his #1 passion is spending time with the kids and grand kids as much as possible, traveling, and the entire family are huge Columbus Blue Jackets fan! Please fill out the form below or if you would like an immediate response please call 614-489-8483.